and scheduling them into the fun filled weekend. 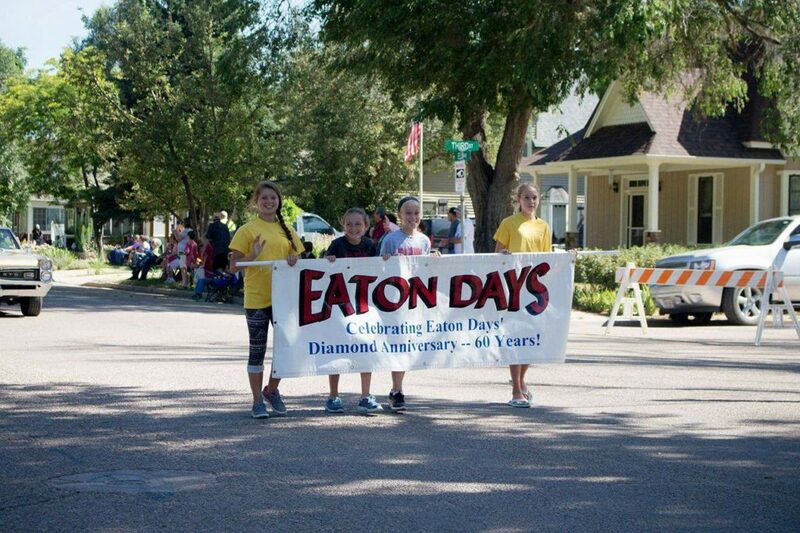 Each year the Eaton Days Committee spends months planning all the fun events, and scheduling them into the fun filled weekend. Walk around town and see how local businesses are celebrating the 2018 Eaton Days Celebration! Town Park Fun for all ages! Check In at Eaton High School Parking Lot!